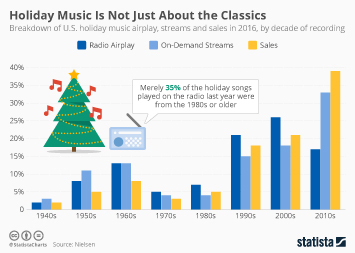 Which Christmas songs have appeared the most in holiday movies down through the years? 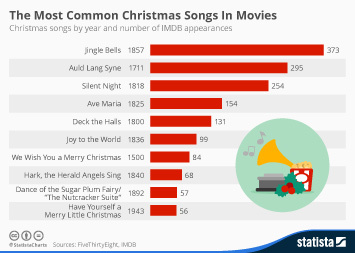 According to website FiveThirtyEight who analyzed songs on IMBD, Jingle Bells has appeared in 373 movies. 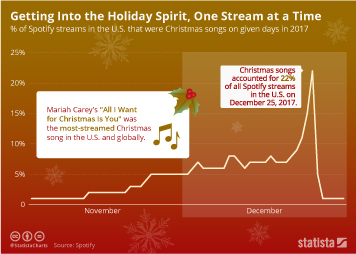 Auld Lang Syne is second, having been listed in 295 holiday movie soundtracks while Silent Night rounds off the top three with 254. 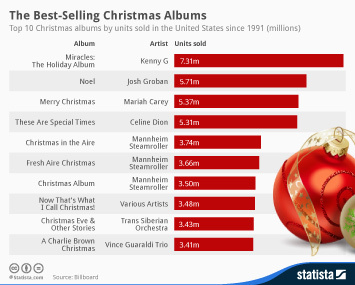 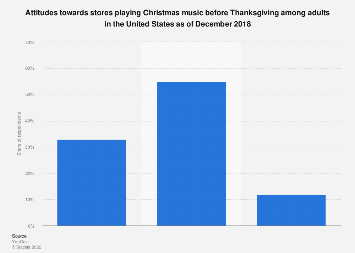 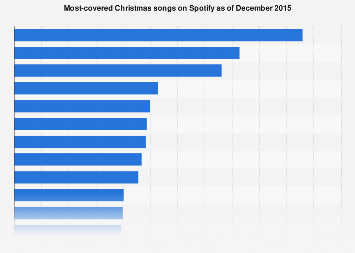 This chart shows Christmas songs by year and number of IMDB appearances.